GRAND CAYMAN – A beautiful crescent-shaped stretch of glimmering white coral sand bordering shimmering blue Caribbean water, Seven Mile Beach gives visitors plenty of reason to smile. On February 15 and 16, the famous landmark on the western edge of Grand Cayman Island also provided side-splitting laughs as the site of the Humor Me Comedy Tent at the Kaaboo Cayman Festival. Supporting the punch lines of stars like Saturday Night Live’s David Spade and Chris Rock Show alum Wanda Sykes was a collection of CHAUVET Professional Maverick and Rogue fixtures, deployed by Chris Lisle Lighting Design. 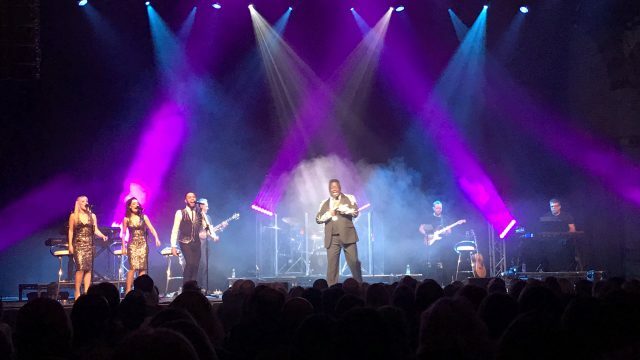 “It was important for us to add color and movement to the comedy stage that was consistent with the exciting looks we had on the two music stages,” said Erik Parker of Chris Lisle Lighting Design, which was responsible for lighting all stages at the festival as well as its grounds. 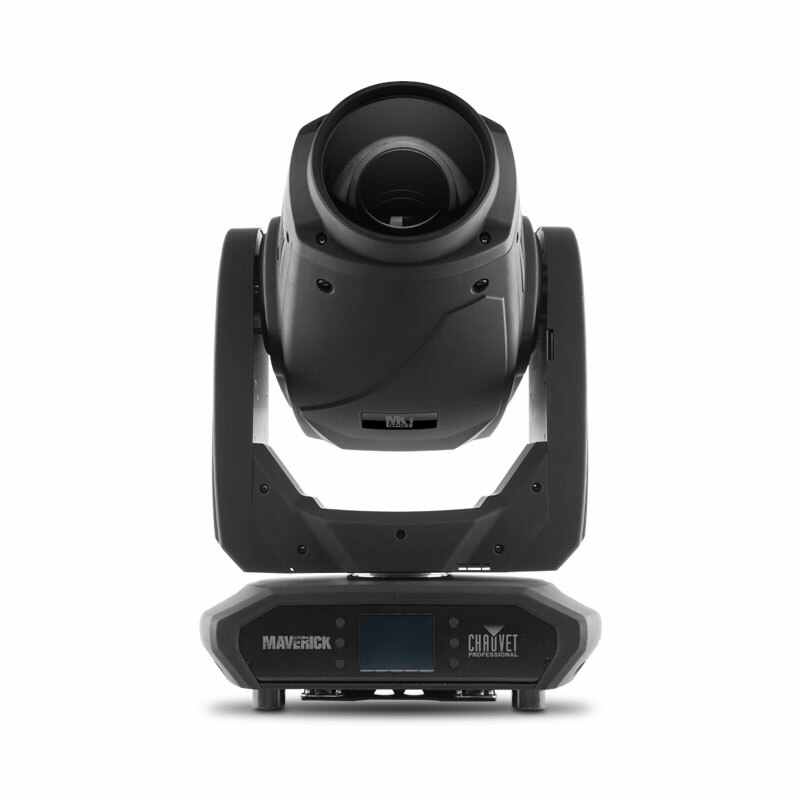 The Humor Me stage rig featured Maverick MK1 Spot and Rogue R2 Wash fixtures, which were supplied by AI. Flown on a long truss structure that ran over the center of the comedy tent, the Maverick units were used for downlighting and specials, as well as aerial effects, while the Rogues were positioned midstage and downstage and relied on for colorwashing and audience lighting. Wherever they went through the Kaaboo Cayman grounds, visitors were able to feel the upbeat festival vibe, thanks in no small measure to the ubiquitous and colorful site lighting. 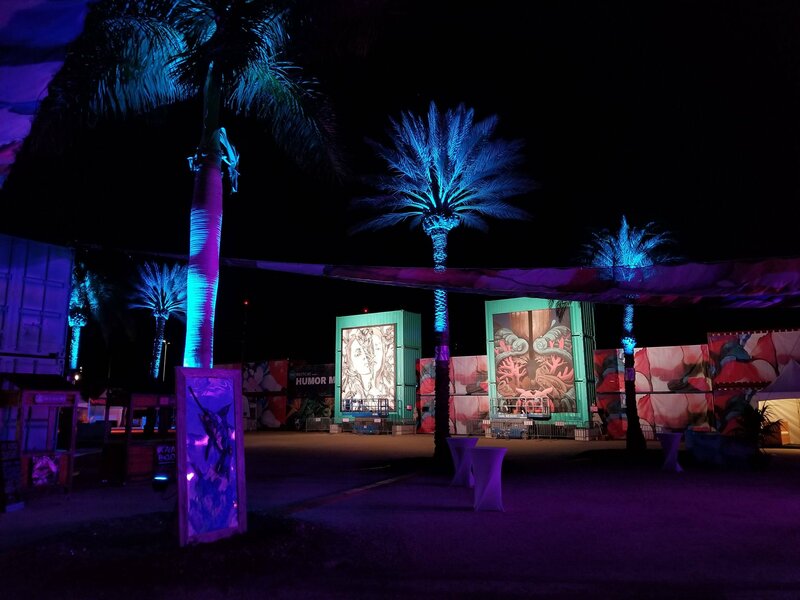 Roughly 500 CHAUVET Professional COLORado fixtures, supplied by The Design Oasis, were positioned throughout the festival’s sprawling grounds and were used to bathe trees, outdoor art and other scenic elements in a lush variety of vibrant colors evocative of the Caribbean. 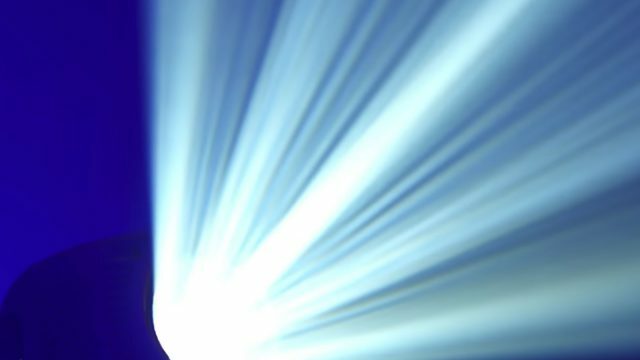 Included in this group were COLORado 1-Tri IP fixtures, which were used primarily with scenic elements, COLORado 2 Zoom IP units, deployed as downlighting throughout the grounds, and COLORado 1 Tours for uplighting palm trees.